Home HVAC zoning is a great way to increase comfort and control over the temperature of your whole home while reducing your monthly energy bill both in prime summer cooling months and pricey winter heating months. Standard HVAC comes with one thermostat for your entire home's comfort. This is like having one light switch that turns all the lights in your home on or off at the same time. A better system would give more granular control to help with hot and cold spots or reduce energy usage in unused rooms. All zoning works by selectively heating and cooling certain rooms of your home while preventing or reducing airflow to others. 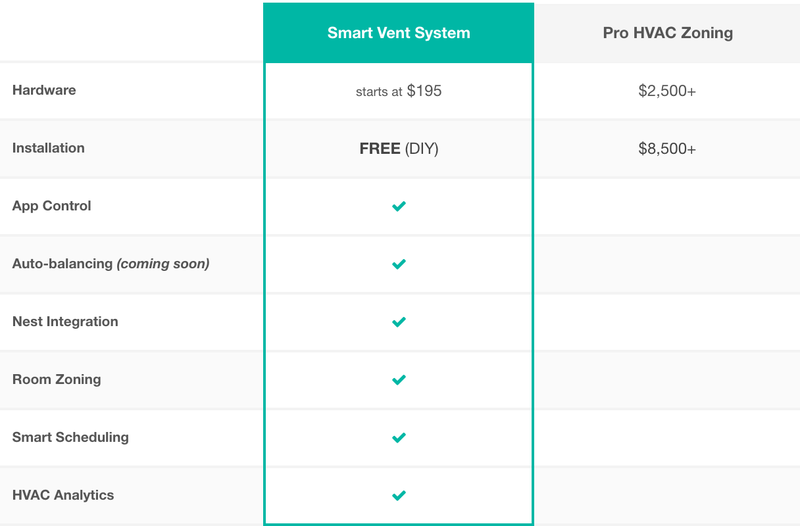 However, there are several different types of home HVAC zoning solutions, each with their own advantages and disadvantages. The most fulsome approach is installing a whole second HVAC system. This includes a new air handler, AC unit, furnace, thermostat, and ductwork. This is major home surgery but results in a two completely independent systems.